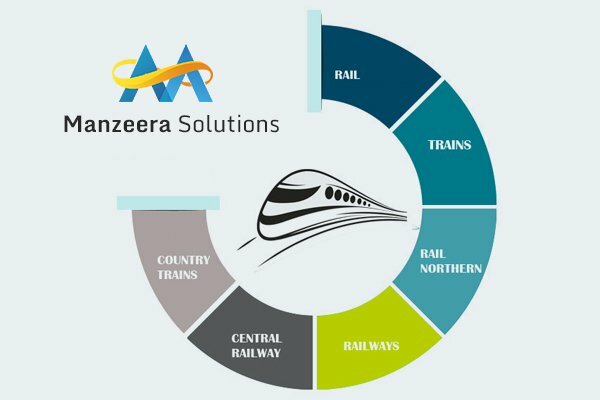 Manzeera Solutions are a business intelligence (BI) consultancy based in London, UK. We provide full end-to-end solutions for BI implementation, consultancy, development, training, support and maintenance. 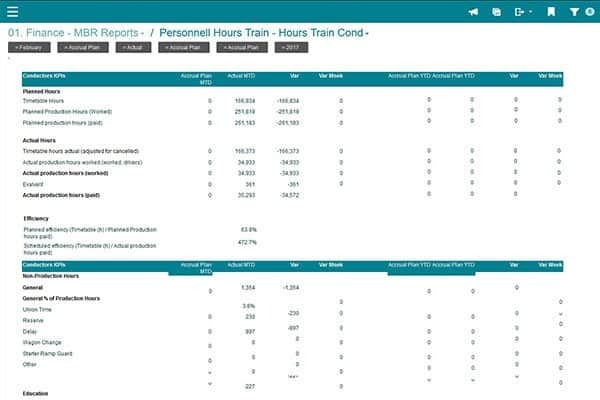 With a passion for cloud-based business intelligence (BI) solutions, we have modernized BI for corporations across a range of different industries including Travel and Transportation, Retail, Pharmaceuticals, Logistics, Manufacturing and Financial sectors. Manzeera Solutions have deep knowledge and experience in a multitude of BI tools from SAP, Microsoft, DOMO and Birst to Yellowfin and Tableau. 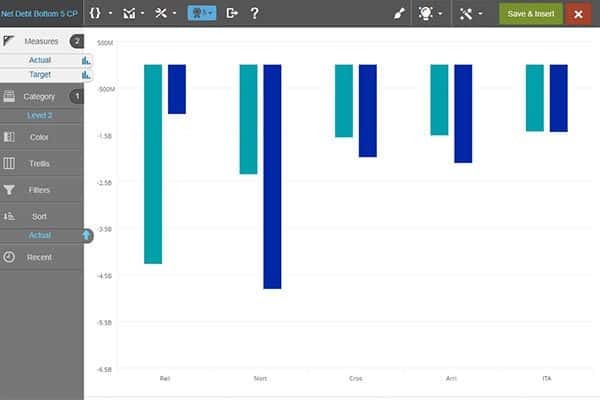 Our business intelligence (BI) consultants provide an all-encompassing service from BI tools, developers and dashboard designers to implementation experts. 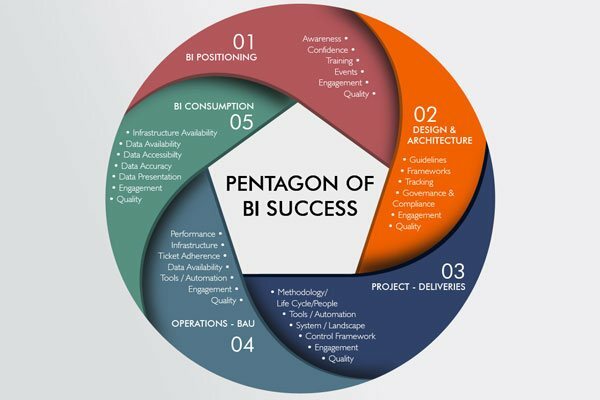 Our years of experience and in-depth understanding of BI allows us not only to dramatically reduce costs but also vastly improve both the usability and quality of BI, ensuring that it is a strong asset for any company. 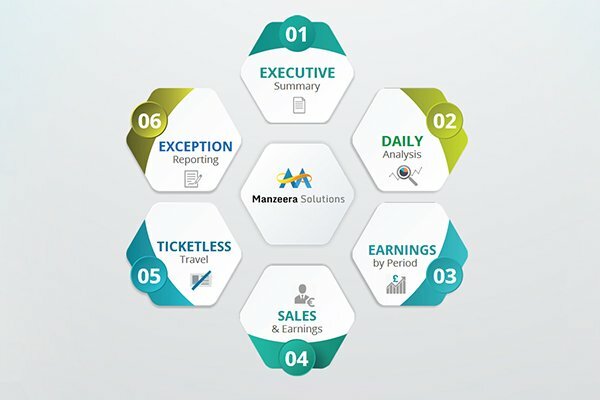 Whether you want to upgrade your current BI or want a completely new solution implemented, the Manzeera Solutions expert team can assist you in BI planning, budgeting, forecasting, reporting and analysis solutions. 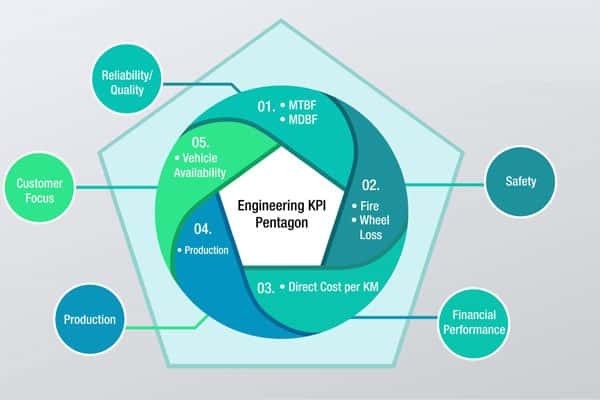 Our flexible and extensive business intelligence consulting services can help you understand exactly what your business needs, enabling us to orchestrate an approach that minimizes risk whilst bringing your BI up to speed with the latest in technological advances. We have over 15 years of experience and expertise working with a broad spectrum of both industries and BI technologies worldwide on an enterprise level. If you think we might be able to assist you on your business intelligence journey, please contact us today on 01344 747130.